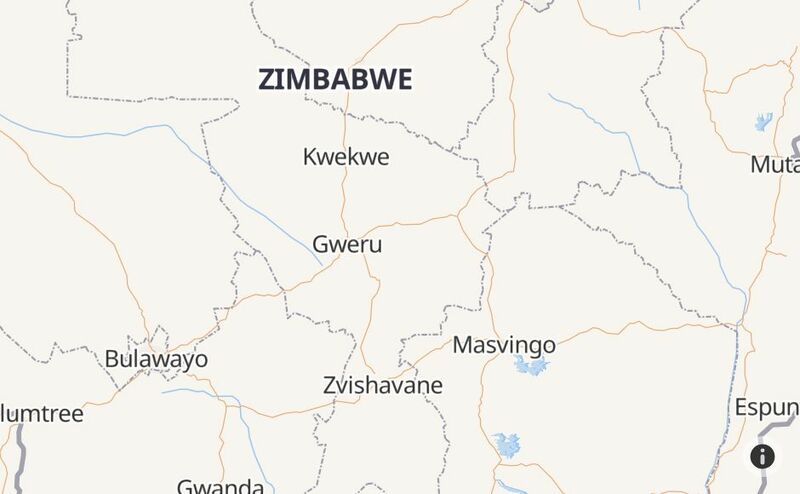 Is Tel·One Zimbabwe Having an Outage Right Now? @TelOneZW Please fix your network in Maphisa. It's real terrible. @TelOneFCZW well done telone o l will support you. @TelOneZW guys my internet is down please connect me its Sunday today. @TelOneZW I'm failing to recharge my WiFi online through the self service portal. Is it down ?? @TelOneZW... This is not it. Do better! But nhai @TelOneZW why does the network get slow with night browsing bundle? @TelOneZW do i get the go ahead to fix my own landline since there has not been any response from your team? Is this how you treat your clients @TelOneZW ? @TelOneZW when are you attending to my issue?